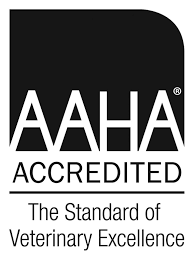 Acupuncture has remarkable results treating acute and chronic pain, benefiting internal diseases (such as respiratory, gastrointestinal or cardiac), strengthening the immune system, and improving quality of life. It has flourished in China as their form of medicine for more than 5000 years. It views the body as a whole unit and integrates the relationship of energy flow between all the parts, cycles of life, and rhythms of nature. 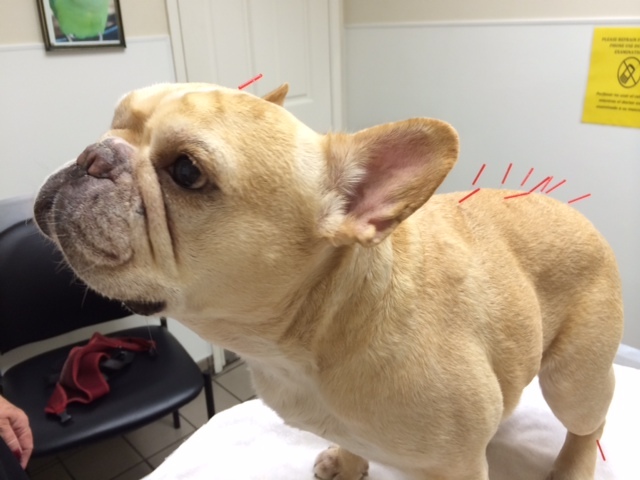 I learned the benefits and results of Traditional Chinese Medicine (TCM) the hard way when I was preparing to go to veterinary school. My path was interrupted by a challenging medical issue that was unresponsive to many years of surgeries and western medicine. I eventually turned to TCM and experienced marked improvement right away. The new awareness and participation changed my life and made me a true believer in TCM. Born in New York and raised in Los Angeles, I attended both USC and UCLA before entering Emperor’s College of Chinese Medicine. There, I received both a Masters and a Doctorate degree. 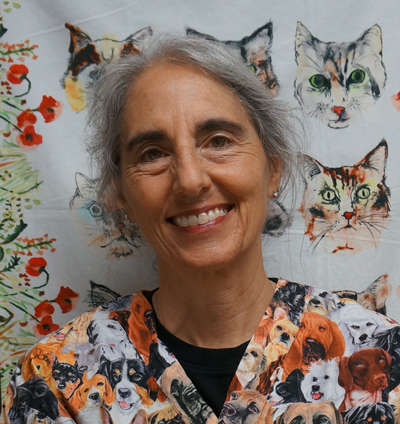 I started working at Center-Sinai as a veterinary technician to help pay for college many decades ago. I am now back with the Center-Sinai “family” practicing Chinese Medicine, and amongst an entire staff that offers kind, caring and professional support. For me quality of life is, above all, the most important thing any doctor can offer any animal. TCM has remarkable results improving quality of life by reducing pain, managing internal disease and strengthening the immune system. It takes the whole body into consideration and comes up with a treatment plan that will often integrate acupuncture, herbs, diet, exercise, tui na and moxa. 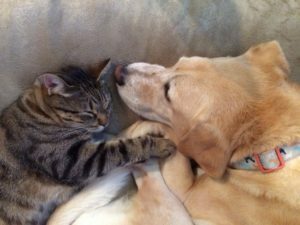 The length of treatment is designed uniquely for each animal depending on type, severity and duration of symptoms. Once the needles are in place most animals relax and often fall asleep during their treatment. Please call (310) 559-3770, or email to contact me if you have any questions about TCM and its ability to help to help your animal. 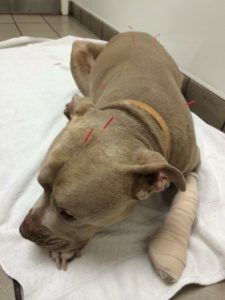 Ono Dog takes a nap while getting an acupuncture treatment. 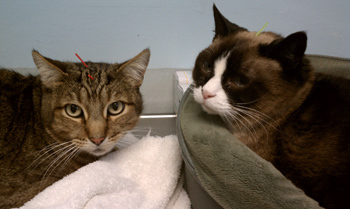 Cat siblings relaxing during an acupuncture treatment. Dog Rocky takes many needles in stride.